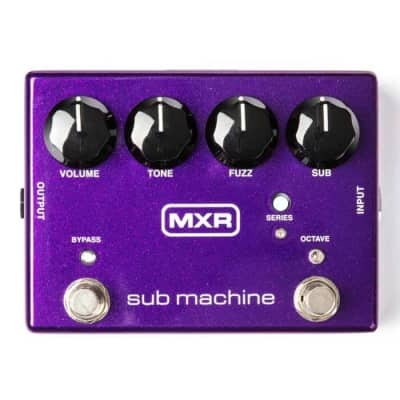 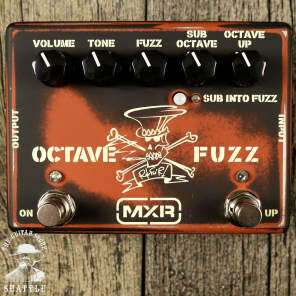 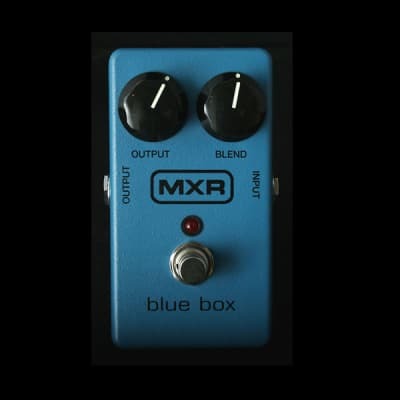 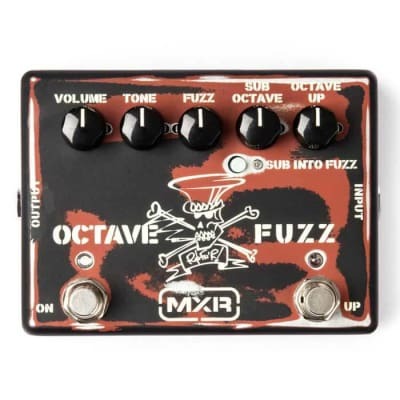 MXR CLASSIC 108 FUZZ (MINI) M296 Effects Pedal, Brand New In Box ! 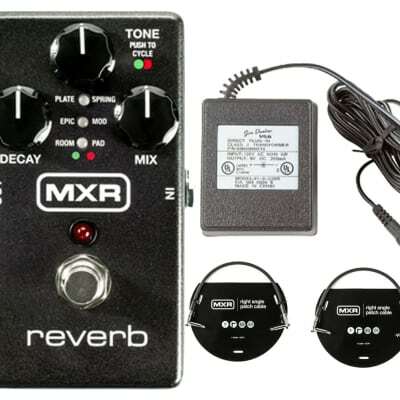 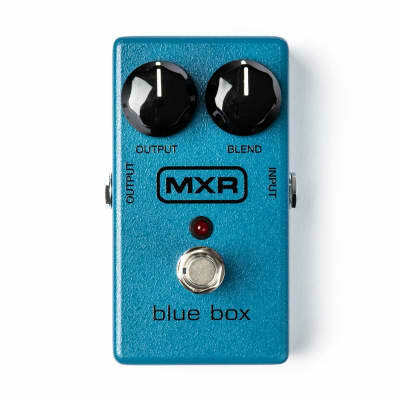 MXR Six Band EQ M109S, Brand New in The box ! 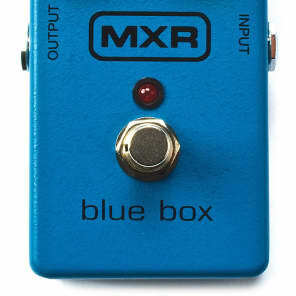 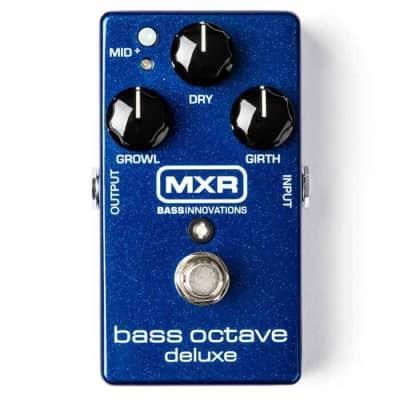 MXR M291 The Dyna Comp Mini Compressor, Brand New in The box ! 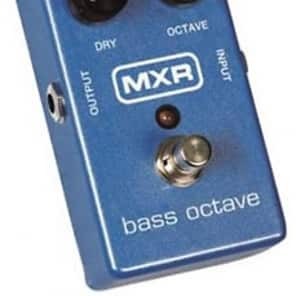 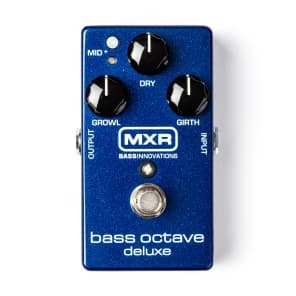 MXR MC402 The CAE Boost / Overdrive, Brand New in The box !